Kehilat Torat Hayyim is warm, friendly and engaging, egalitarian, Masorti-Conservative synagogue, located in Herzliya Hatzeira, minutes away from center city Herzliya. We are a home to our congregants and a welcoming stop to visitors from abroad. Our congregation’s spiritual life includes vibrant, participatory, and lay led Shabbat and holiday services. In addition we offer families a unique Bar/Bat Mitzva program tailored to the needs and interests of the child and his/her family. Our Shul strives to create opportunities for strong relationships between our chaverim while our Adult Education classes provide intellectual stimulation and curiosity. To the bereaved, we offer companionship and support during the mourning process. All are invited to join our Kehilat Torat Hayyim Family. 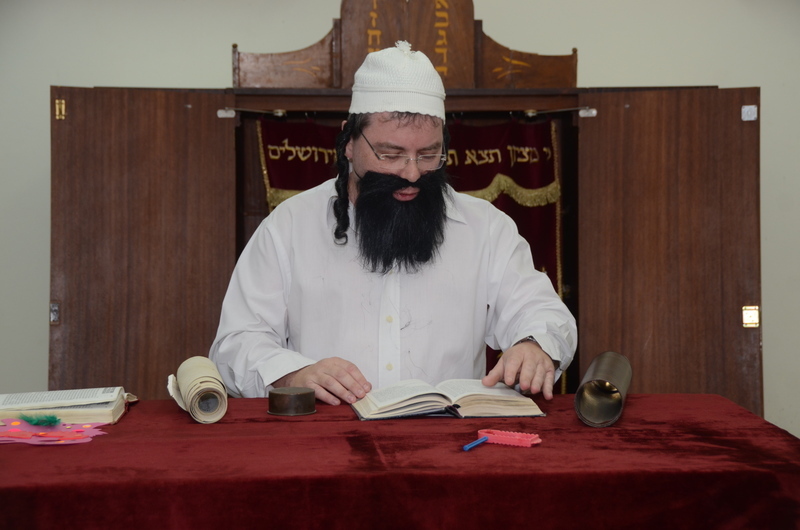 Rav Barry and the Synagogue leadership look forward to welcoming you too. Kehilat Torat Hayim was founded in 1978. 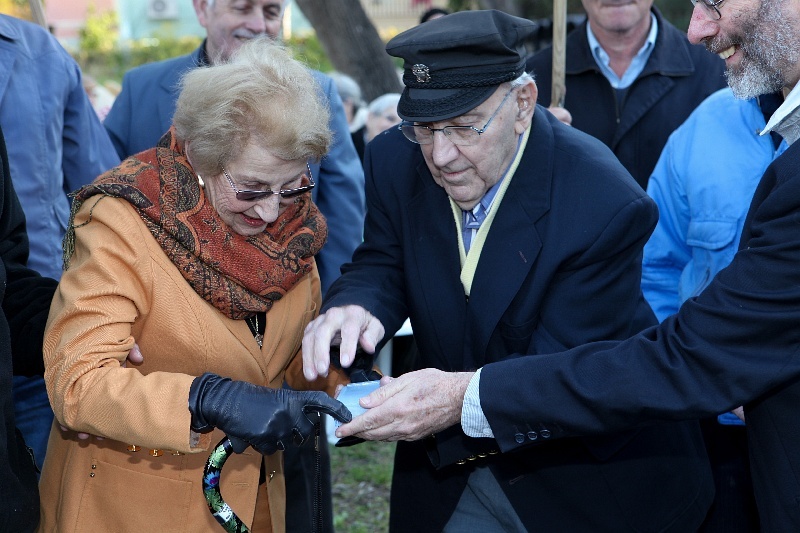 It now numbers more than 120 adults (from families and single members) and has a diverse population of native-born Israelis and former residents of Europe, North and South America, South Africa, Asia and Australia. 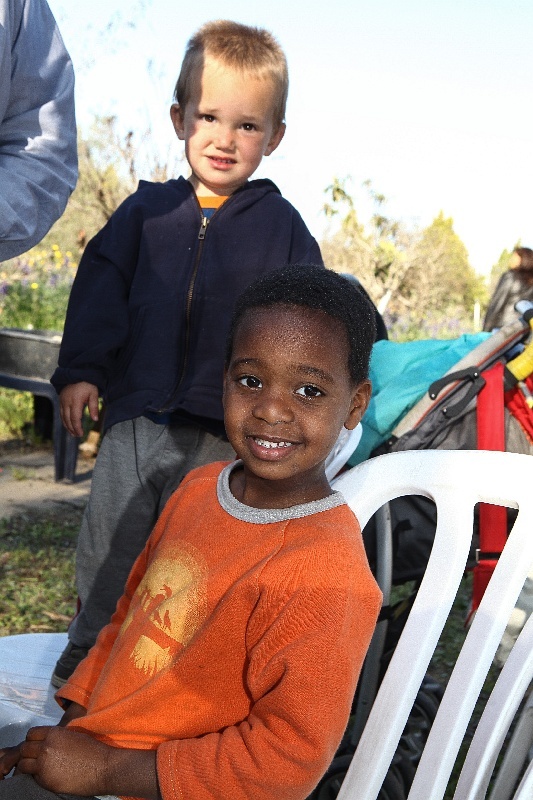 The Kehila is affiliated with the Masorti Movement (the Conservative Movement in Israel) and actively participates in its programs. The congregation is fully egalitarian. 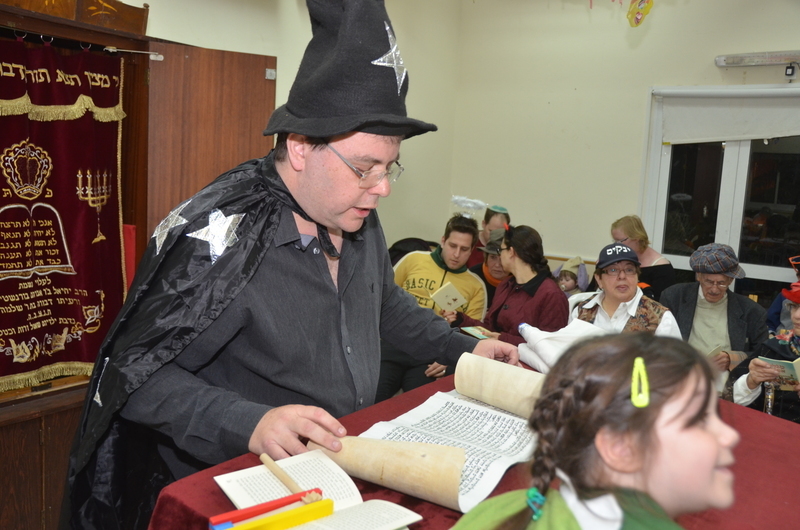 Members participate actively and generously in tefilot as Torah readers and Schlichai Tzibur. The schedule contains weekly Shabbat services each Friday evening and Shabbat morning. There is a youth service one Shabbat morning each month and a Kabbalat Shabbat service monthly conducted in the style of Carlebach. Seudot Shabbat are scheduled through the year for different members of the Kehila (Noar, Young Adult, Adult). All Chagim are part of the tefilot schedule. 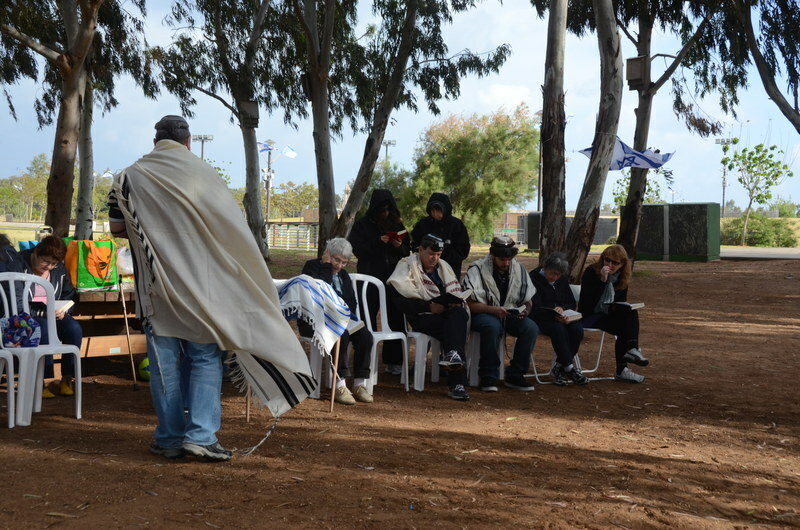 Adult education classes, evening lectures, commemorations, special Tefilot and other cultural programs including day trips are part of the activity profile of the Kehila. Voluntary committees within the Kehila develop, plan and sponsor special programming. The Kehila is led by an Executive Board. A weekly online newsletter, HAMEVASSER (bilingual) is available to all kehila members on Thursdays.